Haseko is committed to maintaining its position as the industry leader in next generation condominiums. We are the first to grasp the demands of the era and strive to commercialize products that meet these needs and demands in a variety of forms. 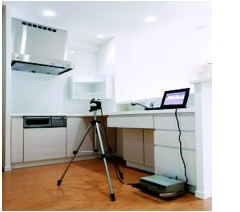 Haseko conducts research and technology development of new technologies products that are competitive and based on market needs, and of new construction methods that enable efficient production while improving quality and performance. 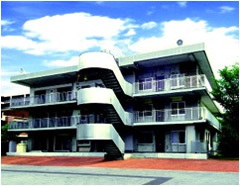 Haseko Technical Research Institute has a housing performance test building, which is a reconstruction of condominium at scale, and this is used to implement practical evaluations in an environment close to the actual properties, such as the performance of residences (sound insulation, heat insulation, ventilation etc. 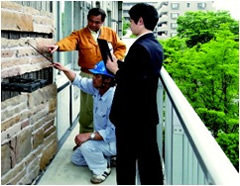 ), performance verification of building materials and housing equipment, and construction experiments. These activities assure provision of highly reliable technologies.